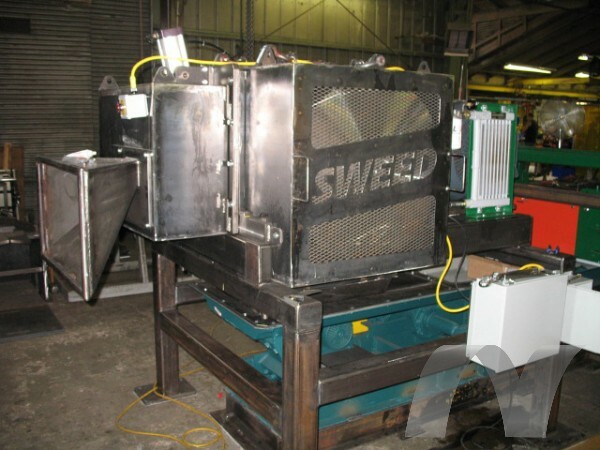 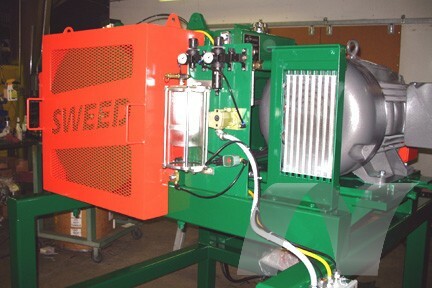 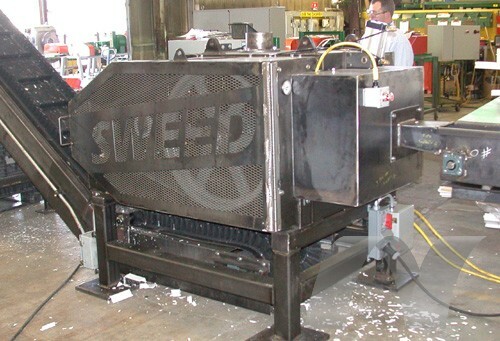 When coupled with Sweed’s Magnetic Separator, the 5703 XHD becomes an effective ACSR processor. 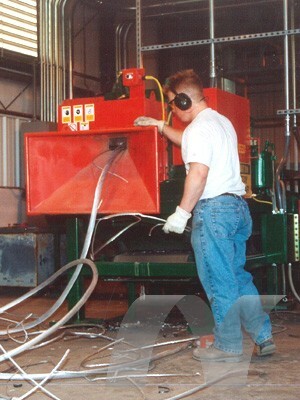 For companies processing 100,000 pounds or more of ACSR annually, this system has very attractive payback potential! 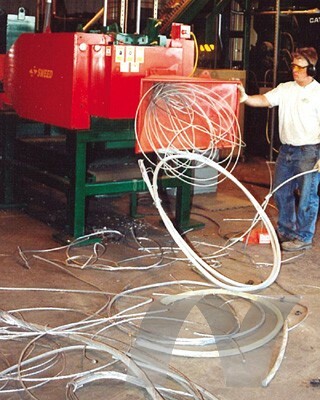 Just introduce the material (linear scrap) into the infeed funnel. 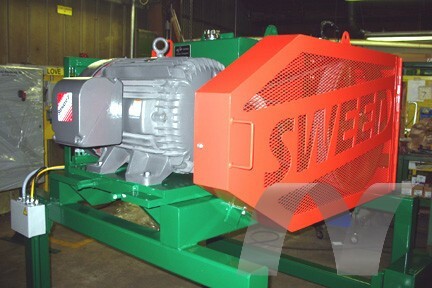 The feedworks (pinch rolls) will then grab the material and pull it into the rotating knife path. 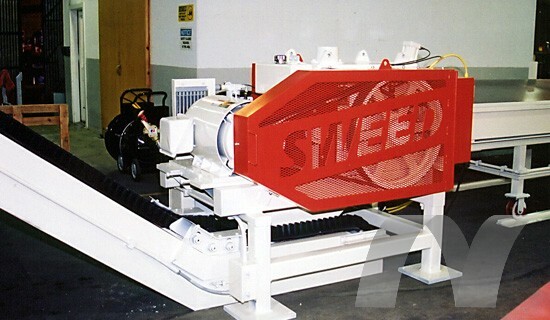 The feedworks will continue to pull at a rate of 0-200 fpm until the material is consumed or the operator releases the feedworks via the footswitch.